The holidays are over and winter has finally kicked in. For some, spending the days and nights indoors sounds so much more appealing than venturing out into the cold. However, for two weeks starting January 26th, why not try something new – go out on the town and experience the incredible restaurants in Oakville! Enjoy an evening with friends or loved ones in the warmth while appreciating some great cuisine. The Rocca Sisters & Associates are proud to be the presenting sponsor for the 2016 A Taste of Oakville Event, which will run from Jan 26th – Feb 11th. Come and celebrate the culinary scene in Oakville! Tickle your taste buds and discover the many great restaurants that Downtown Oakville and Bronte Village have to offer. This delicious culinary event will feature 26 sensational restaurants offering signature prix-fixe lunch and dinner menus. Meals will usually include an appetizer, main course and dessert. We know funds can be a little tight following the holidays, so with substantially lowered prices, these prix-fixed menus are the perfect opportunity to enjoy a night out and try a restaurant you’ve never been to before. Let your taste buds travel the world without leaving Oakville! For a full list of participating restaurants, please visit www.atasteofoakville.com/restaurants/. The Rocca Sisters & Associates hope you enjoy this event! We invite you to share your pictures with us on social media! Follow us on Twitter, Facebook & Instagram to stay connected. For information on our upcoming community events, please visit our website at RoccaSisters.ca. It is incredibly important to have a real estate agent that you can trust. Your home is your most valuable asset and should not be entrusted to just anyone. 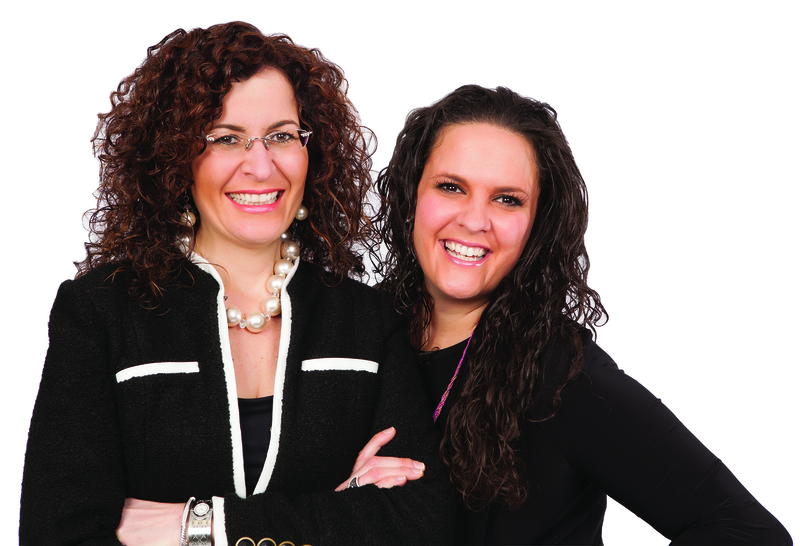 The Rocca Sisters & Associates are ranked the #1 Sales Team in Burlington and area for Sales Production and Volume for four conservative years (2010-2013). This is why we provide a unique hands-on personal approach that builds lasting relationships. We take great pride in these relationships which is why we personally manage your listing and have developed a systematic turn-key system to ensure that our clients receive consistent communication and feel part of the process. This approach has led us to be nationally-ranked top industry leaders in the country. Our goal is to make your experience as comfortable and profitable as possible, and we have the results and client testimonials to prove it! For more information on our trusted and proven hands-on approach, visit our website http://www.RoccaSisters.ca. To watch testimonial videos from our many satisfied clients, visit our webTV channel, http://www.RoccaSistersTV.ca. We look forward to surpassing your expectations!